The Trophy is dedicated to the memory of Jean Westwood who was the founder of Cranford Park Gymnastics Club. Cranford was set-up in 1978 by Jean and husband Don. The Club was run on a voluntary basis and all of the Coaches dedicated their time. The Club took part in many displays and sporting events. Sadly in 1998 Jean died of Cancer. It was decided that a memorial trophy should be dedicated in her name and that it would be presented to the most improved gymnast every year. Trudi, Jean and Don's daughter took over the running of the Club for the next few years but in 2000 Cranford Park Gymnastics Closed. 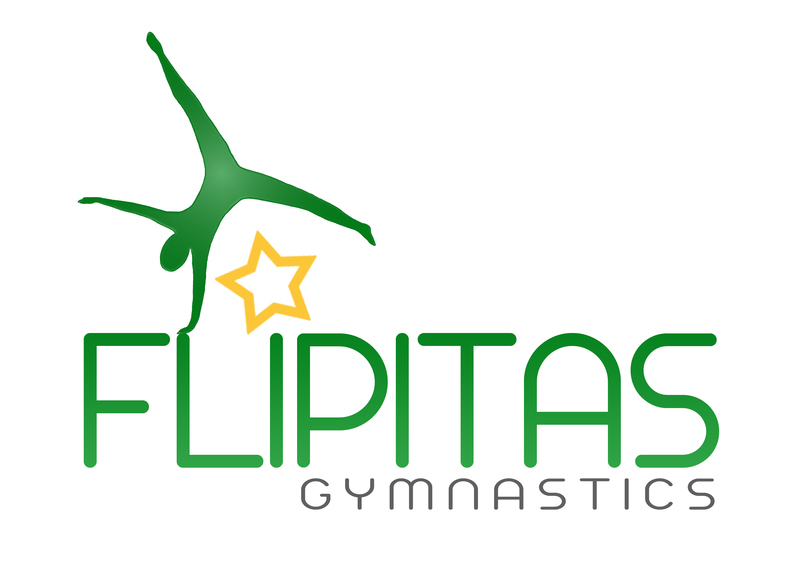 Pippa started her gymnastics career at Cranford Park Gymnastics Club and has very fond memories of it. It laid the foundation for her to develop in her career. We are extremely honoured that Don and Trudi have presented Flipitas with the Jean Westwood Memorial Trophy. We are carrying on with the tradition of presenting this trophy to a gymnast that not only shows most improvement but is dedicated to the sport and shows good sportsmanship. Evie Carter, Lauryn Foord, Kai Hammersley. Phebe Butler, Teagan Cornell, Annabel Horn, Eloise Horgan, Joe Thornton, Sacha Thompson, Hope Upperton. Jack Blannerhassett, Mia Britton, Nicholas Bryan, Felix Doe, Alysha Ensor, Molly Hyde, Alexis Luscombe, Monty Metcalf, Sheneyd Navas, Niamh Owen. Roxy-Jai Piggott, Camren Pragnell, Imogen Rosin, Megan Slade, Owen Wood. Jessica Stewart, Liam Struthers, Taeia Tester, Madelyn Tucker, Imogen Turner, Aoife Viney, Sebastian Wattam, Cavan Weston-Smith, Caitlin Williams, TJ Wright Jnr. Rosalyn Purser, Zita Ridgett, Ethan Strong, Keely Taylor, Sonny Tierney, Isabelle Walton, Molly Wilkes, Jessica Wright, Daisy Young. Nathan Albon, Jessica Borowski, Marcie Buck, Freya Cummins, Leila Cummins,Calleigh Found, Brooke Gulland, Gerogia-Mai Harbert, Tamara Harte, Madison Heater, Eloise Horgan, Lauren Love, Charlotte Moore, Finlay Painter, Fraser Peebles, Maisy Peck, Jemma Potts, Bobby Stones, Thomas Wright. Alex Chamberlain, Amelia Cole, Jackson Davenport, Bethany Evans, Isobel Hopkins, Posy Kirwin, Olivia Kelly, Emma Miles, Lexie Morrison, Erin Parkinson, Emma Randall, Sam Russell, Scarlett Savage, Amelia Schaanining, Lois Treadwell, Thomas Wright. Sophie Angell, Kiera Belding, Erin Cummins, Alex Hall, Ellie-Louise Roberts, Emma Rice, Liam Wakeham, Rhiannon Weston-Smith.